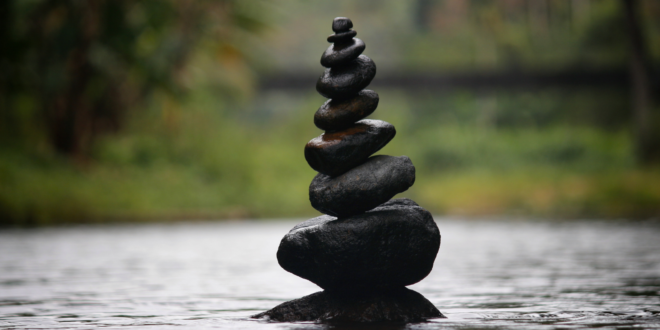 Employers often have questions about what benefits they must maintain for employees who go on leave. Whether an employer must maintain a particular benefit will depend on a variety of factors, including the type of leave, the employer’s written policy, and federal and state laws. 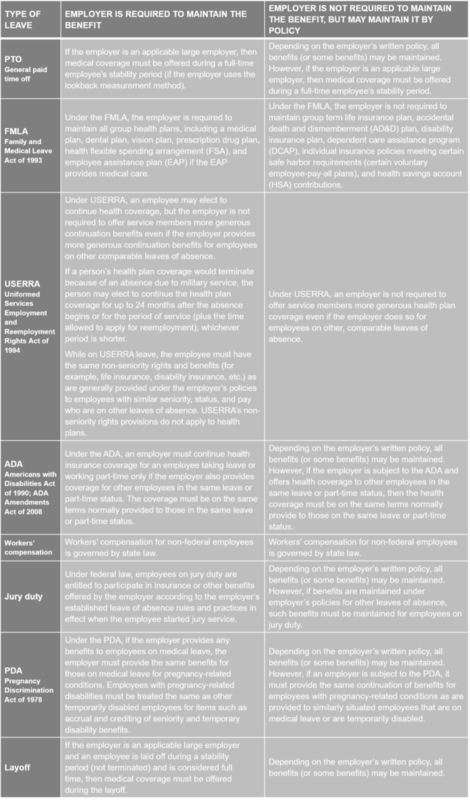 This chart lists common types of leave and focuses on federal laws. Please be aware that if an employee loses coverage, then federal COBRA or state continuation laws may apply. An employer should consult with its attorney on state and local laws that may also apply.